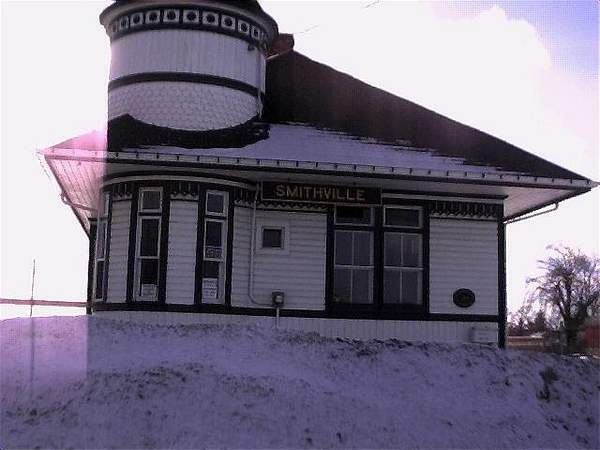 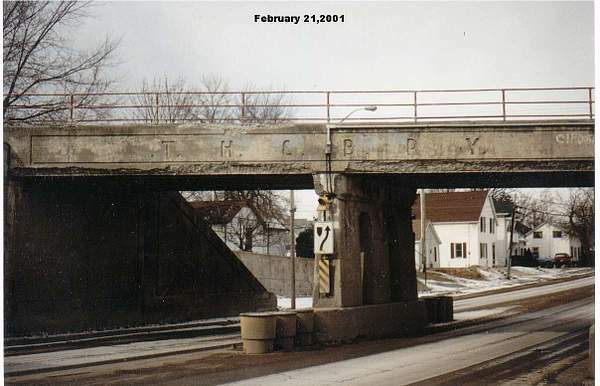 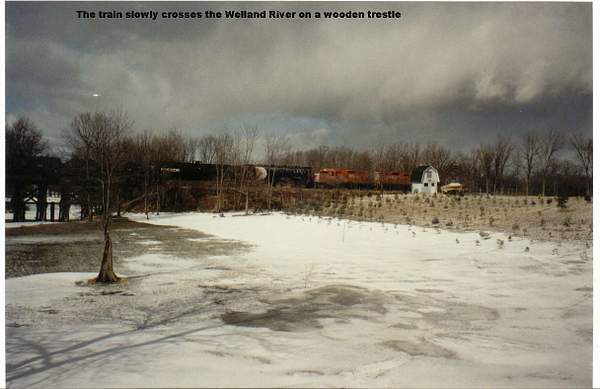 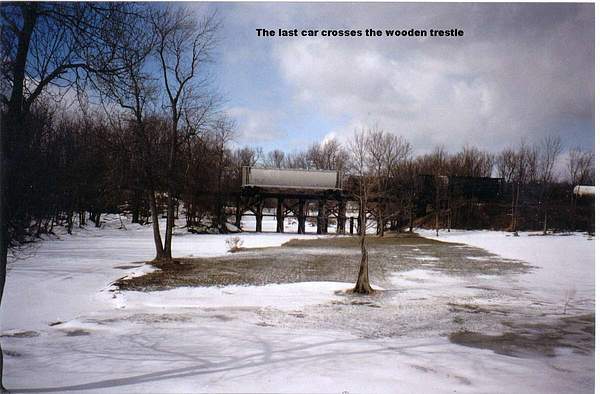 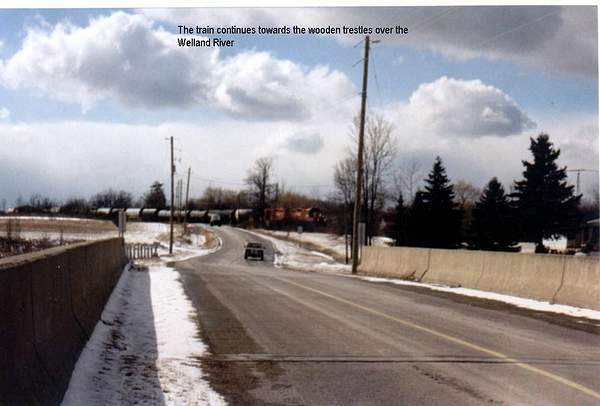 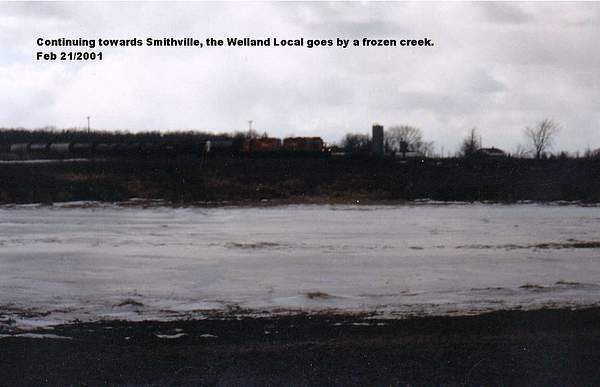 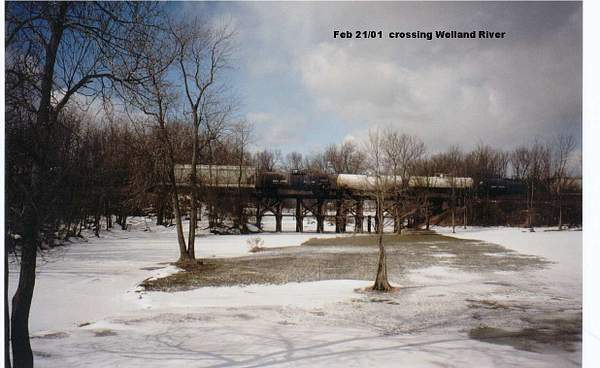 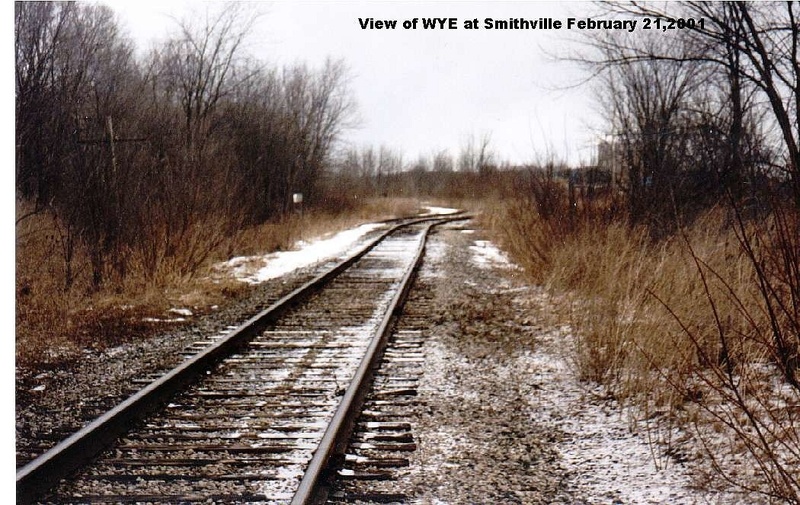 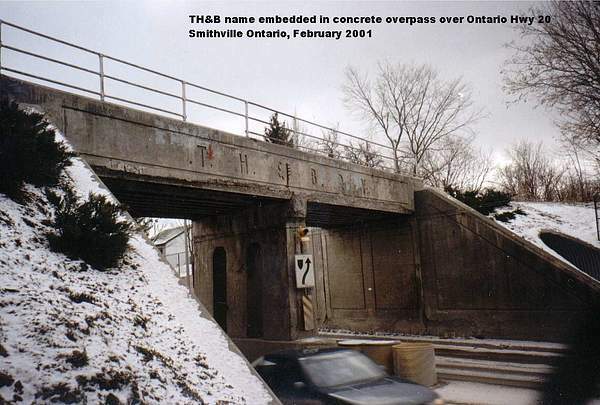 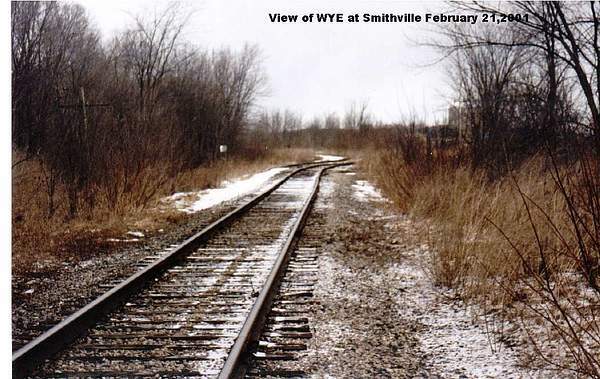 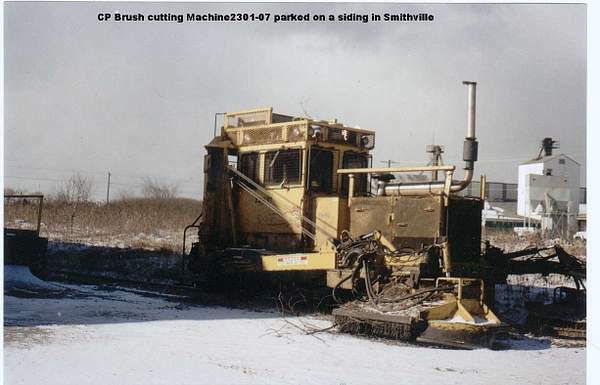 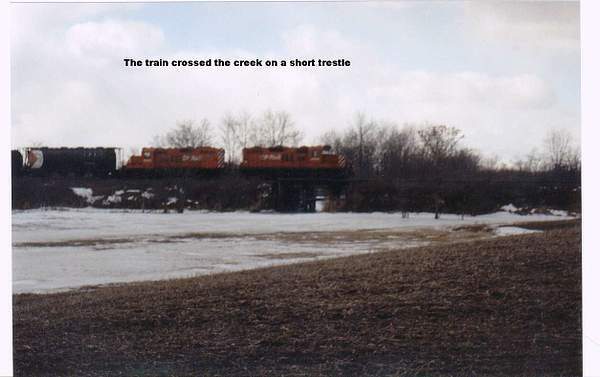 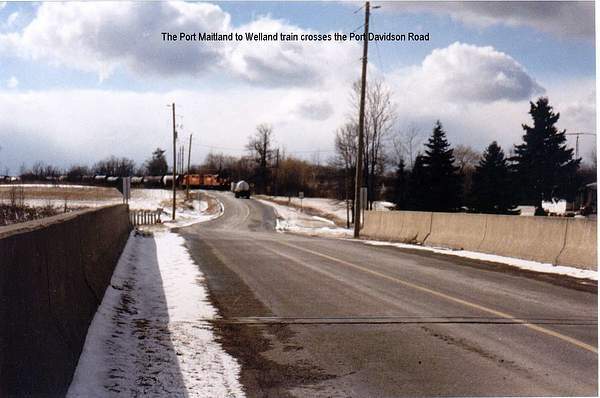 February 22 2001 went looking for the soon to end Dunnville Ontario Spur. 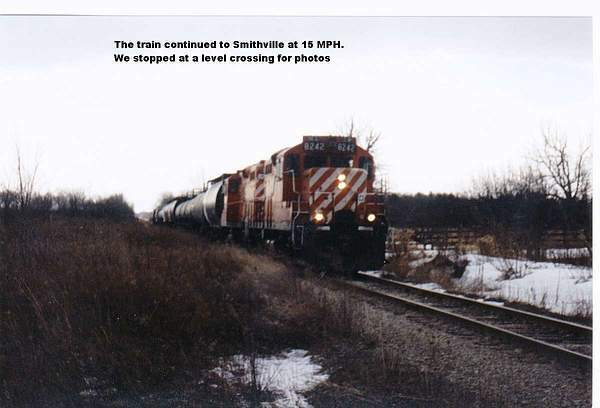 This line went from Smithville to Dunnville operated by CP Rail . 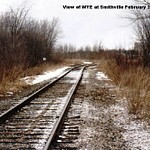 Digital picture but poor quality camera.